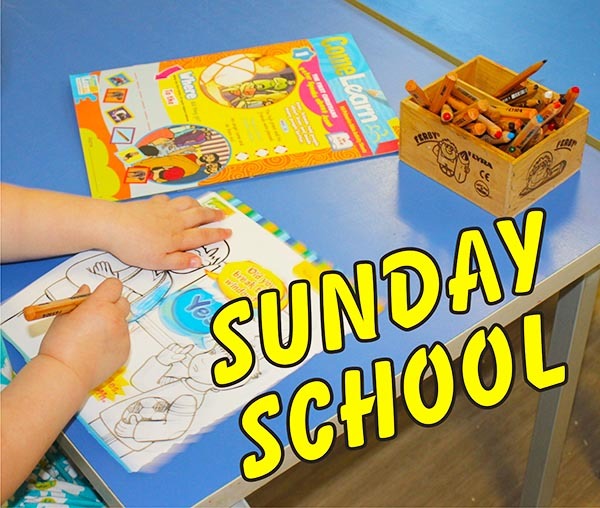 The Sunday School welcomes all children between the ages of 3 and 14 and takes place every Sunday morning between 9.30 and 10.30am. During the hour the children sing songs, enjoy quizzes and also learn about events in the Bible as well as other activities. Sunday School is free of charge but a collection is taken during the morning to help support the Sunday School. 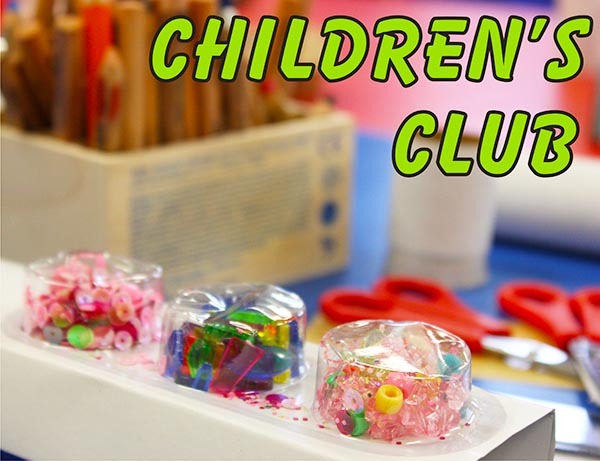 The Children's Club takes place every Wednesday during school term time between 6pm and 7.30pm. During the evening the children play games in the main hall, and get involved in activities such as crafts and cooking. The evening ends with a story from the Bible. 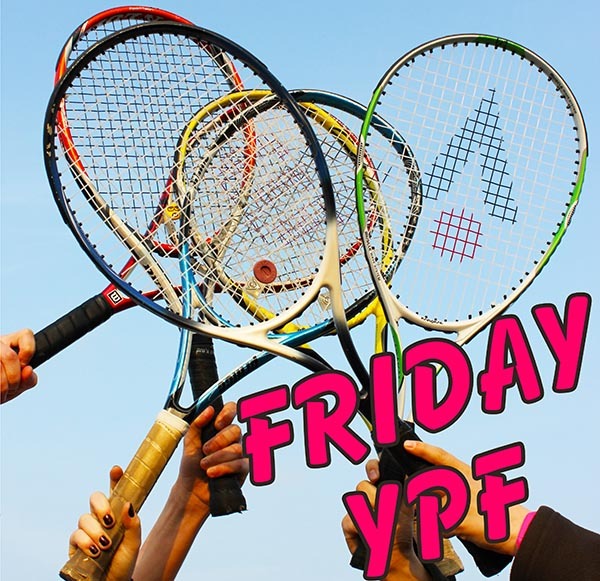 The YPF is for secondary school-aged young people. They currently meet on Friday evenings, usually at the church where the young people can socialise and enjoy a safe youth club environment. The evening ends with a Bible-based talk. The YPF also runs other activities outside of the church, such as night walks, swimming, roller skating, bowling and much more. Some events are arranged in combination with other local church youth groups. Please contact us for further information. 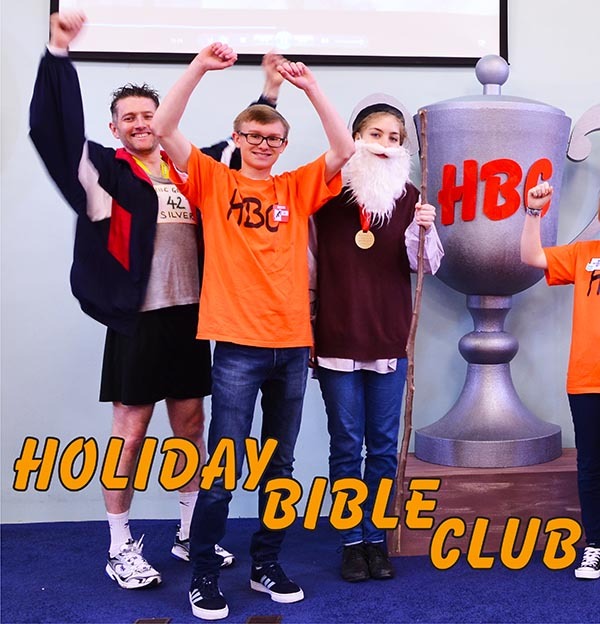 The Church holds a Holiday Bible Club every year for 5 to 11 year-olds during school Easter holidays. During the week the children sing songs, take part in competitions, watch films and hear stories from the Bible. The HBC has now been running for over 25 years. Please look out for advertising at the church, and on this website for details of future Bible Clubs! Aimed at the 13+ age group, and timed to coincide with University holidays, these events run three times a year for teenagers and young adults to meet, socialise and take part in arranged activities, followed by a meal, topical Bible-based talk and discussion. Look out for advertising on this website to find out more.